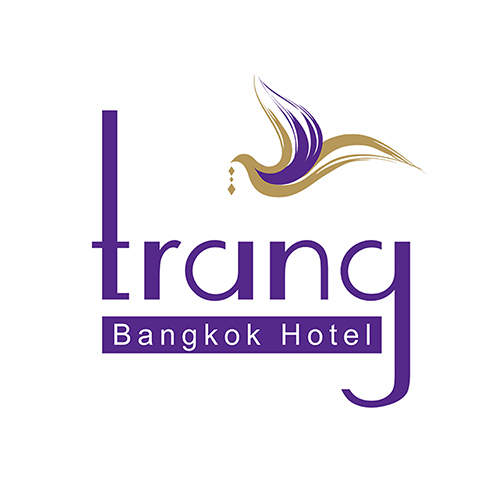 Offering a garden terrace and shady atmosphere of the city, Trang Hotel Bangkok is situated in Bangkok in the Classical Region, not over than 1 km from Khao San Road. Guests can enjoy the on-site bar, the restaurants. Free private parking is also available on site. Trang Hotel Bangkok features free WiFi . A flat-screen TV is available. Temple of the Golden Mount is 1.2 km from Trang Hotel Bangkok, while Bangkok City Pillar is 1.7 km from the property. The nearest airports are Don Mueang International Airport, 20 km and Suvarnabhumi International Airport, 35 km. from Trang Hotel Bangkok. Click HERE to find more details about our hotel.